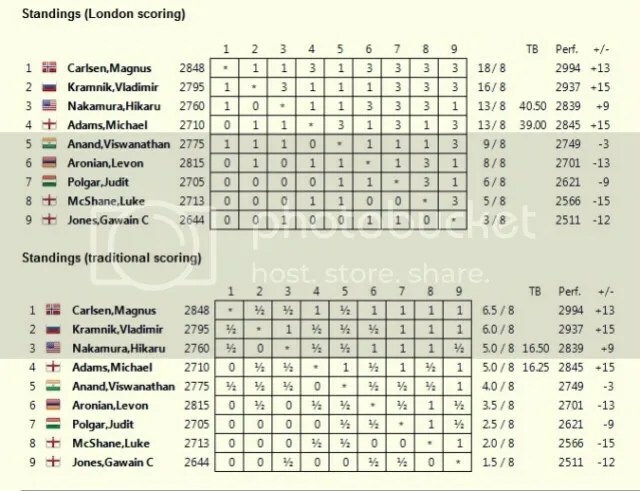 Magnus Carlsen had set-up this historic new all-time high official FIDE rating record of 2861 at the 2012 London Chess Classic (LCC) that took place in the Olympia Conference Centre on 1-10 December 2012 where Carlsen won a clear 1st place scoring 18 points (LCC or London scoring) in 8 rounds of play or 6.5/8 (traditional scoring) with a rating performance (Rp) of 2994 and a +13.4 in rating points from his previous December 2012 rating of 2848. 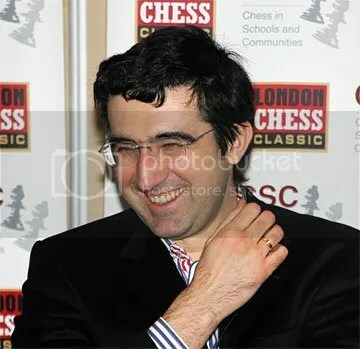 Former World Champion (14th) Vladimir Kramnik with 16 points or 6.0/8 placed 2nd with an Rp of 2937. 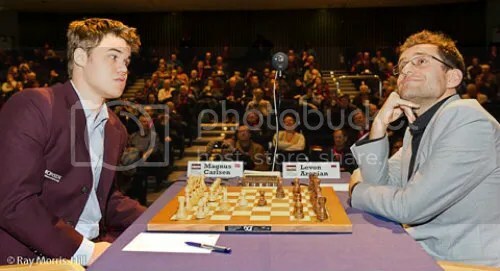 Magnus Carlsen round-by-round results at 2012 LCC showed that he equalled unofficially Kasparov’s record of 2851 in R1 when he defeated England’s #1 hyper-GM Luke McShane on December 1, 2012. 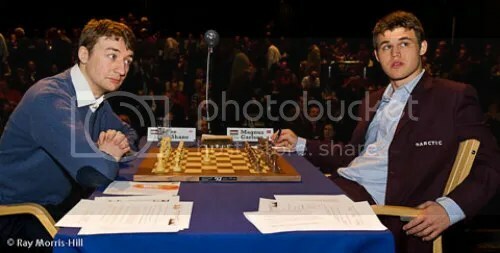 He broke the 2851 barrier unofficially when he won R2 against World’s #2 rated elite-GM Levon Aronian of Armenia registering a live rating of 2855.7. 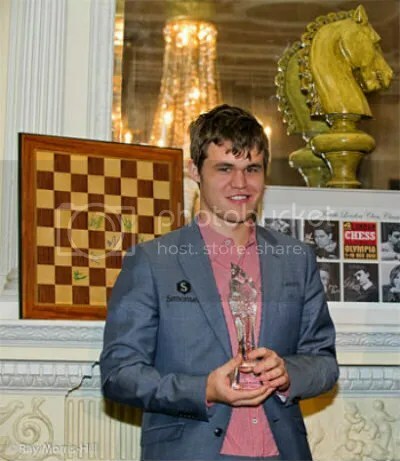 December 7, 2012 was another date of history for the 22-year-old Norwegian sensation when he set a new all-time high ‘Live Rating’ record of 2863.6 winning versus another record holder, Women’s all-time highest rated player at 2735 recorded in July 2005, hyper-GM Judit Polgar in R6. 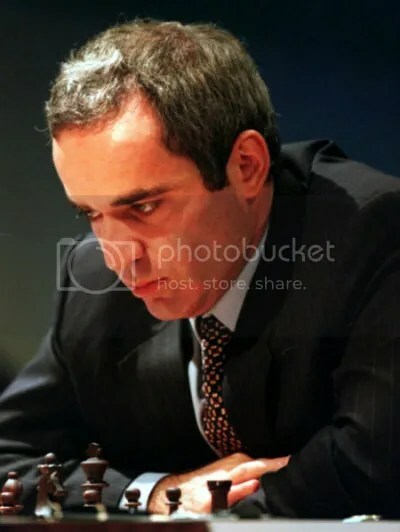 This also broke Garry Kasparov’s unofficial all-time high live rating record of 2856.5 recorded in Feb 2000. 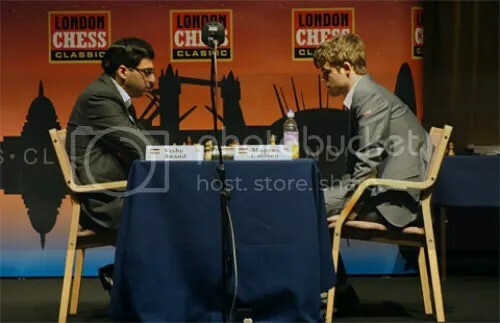 After two consecutive drawn games versus hyper-GM Hikaru Nakamura in R7 and the final round (R9) against the current World Champion (15th) Viswanathan Anand … GM Carlsen settled to a live rating of 2861.4 that was converted to 2861 in FIDE’s official January 2013 rating list, the World’s highest rating ever recorded in history. 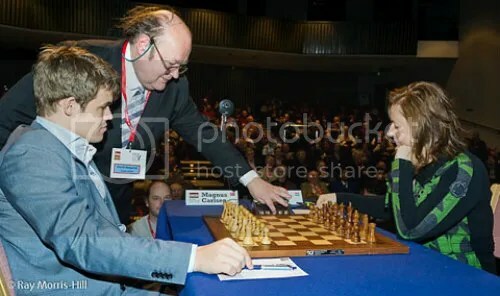 Today is the start of a New year 2013 and what a new and bright beginning for this young chess superstar from Norway. 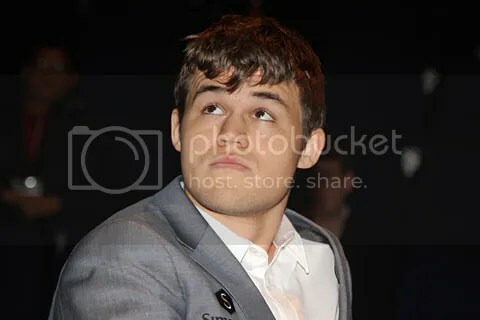 From hereon with 51 and 59 rating points margin to the World’s #2 rank Vladimir Kramnik (2810) & World’s #3 rank Levon Aronian (2802) respectively, we expect Magnus Carlsen to break his own rating records and sooner or later knock the doorsteps of the still unexplored summit of 2900. Happy & Prosperous New Year to Everyone !!! The peak ratings of the players reached at different times and under different levels of competition may only say as much but may not be accurate in terms of comparing the relative strengths of the players. It may be easier to get to 2800 today than 10 years or 20 years ago, or the other way around. 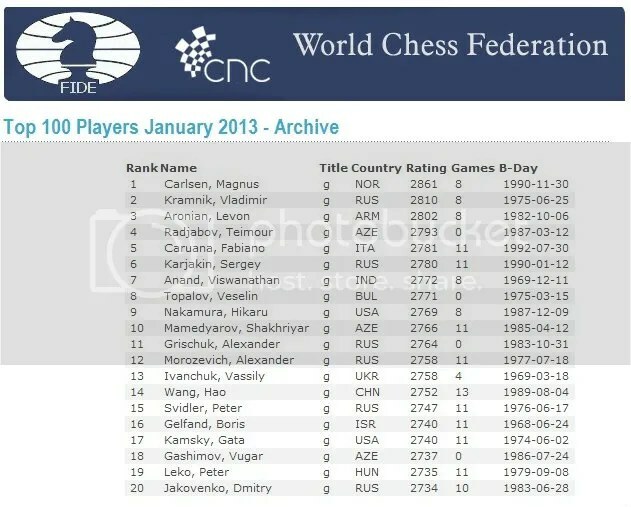 The best benchmark would be if a certain player ranked X 10 years ago is still playing at the same level and is still ranked X and not R or Y, then we can say that the ranking 10 years ago and today are comparable.